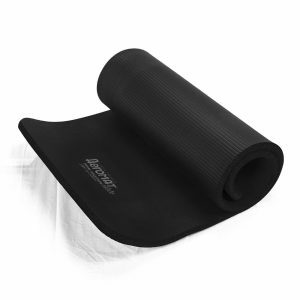 Aeromat Elite Dual Surface Mat is the thickest and most durable foam mat that offers superb comfort and support. The Elite Dual Surface Mat comes with one side ribbed and the other smooth, so you can choose your preferred workout surface. 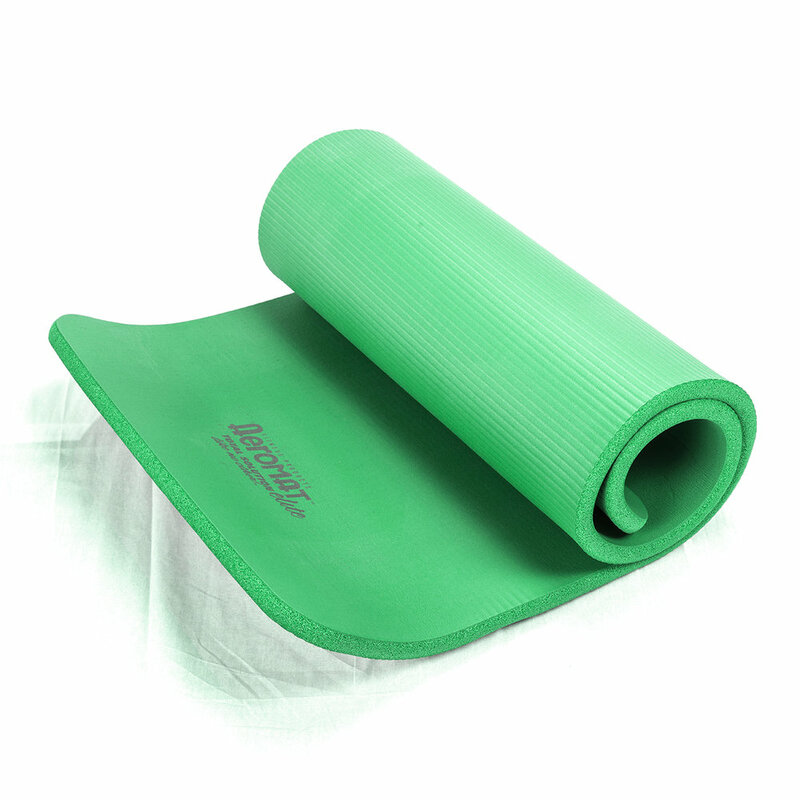 This foam mat is made with phthalates-free foam ensuring safety and comfort while you perfect poses and mat routines. Our mats retain body heat so it’s great for hot yoga, but you can also use it for Pilates and aerobics. Clean up is easy with a damp cloth, making it an ideal aerobic mat for gyms and fitness centers. This exercise mat is far thicker than most competing yoga mats. The mat is made using an advanced foam technology, which offers superior impact absorption and comfort. No more sore ankles while you sit in lotus position, as the mat is ideal for all types of yoga, especially restorative poses. 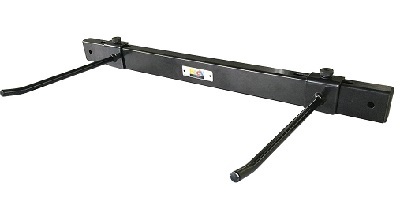 In addition, the mat’s high-quality construction ensures that it will last far longer than most standard foam mats. Additional features include a nonslip surface that grips the floor securely and a moisture-resistant skin that’s easy to clean. 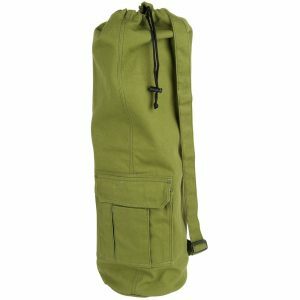 We offer a variety of sizes and colors.